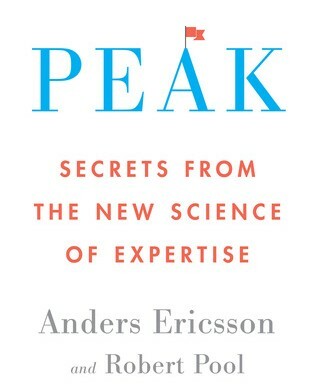 In his new book Peak: Secrets of the New Science of Expertise, K. Anders Ericsson proposes that almost all of us have the seeds of excellence within us—it’s just a question of nurturing them via deliberate practice. Deliberate practice is the breakdown of expertise into a series of smaller, attainable practices. A deliberate practitioner engages in structured activities that improve performance in a specific area. The goal of deliberate practice is not just to reach your potential but to build it, to make things possible that were not possible before. It takes a long time, and it’s hard. But to quote one of today’s great philosophers, “It’s supposed to be hard. If it wasn’t hard, everyone would do it. The hard…is what makes it great.” Thank you, A League of Their Own’s Jimmy Dugan. Peak condenses three decades of original research to introduce a powerful approach to learning that is fundamentally different from the way people traditionally think about acquiring a skill. And it also clears up the whole “ten-thousand-hours to expertise rule” controversy (spoiler: it isn’t really a rule). How do you keep going? That is perhaps the biggest question that anyone engaged in purposeful or deliberate practice will eventually face. Getting started is easy, as anyone who has visited a gym after New Year’s knows. You decide that you want to get in shape or learn to play the guitar or pick up a new language, and so you jump right in. It’s exciting. It’s energizing. Then after a while, reality hits. It’s hard to find the time to work out or practice as much as you should, so you start missing sessions. You’re not improving as fast as you thought you would. It stops being fun, and your resolve to reach your goal weakens. Eventually you stop altogether, and you don’t start up again. So that’s the problem in a nutshell: purposeful practice is hard work. The question is, What can you do about it? What can we learn from expert performers about what it takes to keep going? Let’s get one thing out of the way right up front. It may seem natural to assume that these people who maintain intense practice schedules for years have some rare gift of willpower or “grit” or “stick-toitiveness” that the rest of us just lack, but that would be a mistake for two very compelling reasons. First, there is little scientific evidence for the existence of a general “willpower” that can be applied in any situation. But there is a bigger, second problem with the concept of willpower, one related to the myth of natural talent…once you assume that something is innate, it automatically becomes something you can’t do anything about. This sort of circular thinking—“The fact that I couldn’t keep practicing indicates that I don’t have enough willpower, which explains why I couldn’t keep practicing”—is worse than useless; it is damaging in that it can convince people that they might as well not even try. Motivation is quite different from willpower. There are some interesting parallels between improving performance and losing weight. The ones who are successful in losing weight over the long run are those who have successfully redesigned their lives, building new habits that allow them to maintain the behaviors that keep them losing weight in spite of all of the temptations that threaten their success. A similar thing is true for those who maintain purposeful or deliberate practice over the long run. They have generally developed various habits that help them keep going. As a rule of thumb, I think that anyone who hopes to improve skill in a particular area should devote an hour or more each day to practice that can be done with full concentration. For purposeful or deliberate practice to be effective, you need to push yourself outside your comfort zone and maintain your focus, but those are mentally draining activities. Expert performers do two things—both seemingly unrelated to motivation—that can help. The first is general physical maintenance: getting enough sleep and keeping healthy. If you’re tired or sick, it’s that much harder to maintain focus and that much easier to slack off. The second thing is to limit the length of your practice sessions to about an hour. You can’t maintain intense concentration for much longer than that—and when you’re first starting out, it’s likely to be less. If you want to practice longer than an hour, go for an hour and take a break. Fortunately, you will find that as you maintain your practice over time it will seem easier. Both your body and your mind will habituate to the practice. The practice never becomes outright fun, but eventually it gets closer to neutral, so it’s not as hard to keep going. We’ve just seen several ways to decrease the inclination to stop; now let’s look at some ways to increase the inclination to continue. It may be completely intrinsic. Or maybe it’s for totally practical, extrinsic purposes. You hate public speaking, but you recognize that your lack of speaking skills is holding you back in your career, so you decide you want to learn how to address an audience. All of these are possible roots of motivation, but they aren’t—or at least they shouldn’t be—your only motivators. Studies of expert performers tell us that once you have practiced for a while and can see the results, the skill itself can become part of your motivation. As long as you recognize this new identity as flowing from the many hours of practice that you devoted to developing your skill, further practice comes to feel more like an investment than an expense. Another key motivational factor in deliberate practice is a belief that you can succeed. In order to push yourself when you really don’t feel like it, you must believe that you can improve and—particularly for people shooting to become expert performers—that you can rank among the best. If you stop believing that you can reach a goal, either because you’ve regressed or you’ve plateaued, don’t quit. Make an agreement with yourself that you will do what it takes to get back to where you were or to get beyond the plateau, and then you can quit. You probably won’t. One of the best ways to create and sustain social motivation is to surround yourself with people who will encourage and support and challenge you in your endeavors. Surrounding yourself with supportive people is easiest in activities that are done in groups or teams. 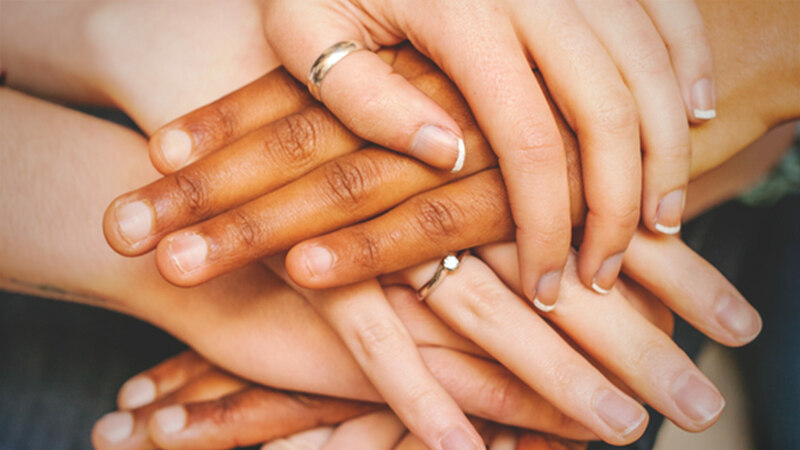 Deliberate practice can be a lonely pursuit, but if you have a group of friends who are in the same positions, you have a built-in support system. These people understand the effort you’re putting into your practice, they can share training tips with you, and they can appreciate your victories and commiserate with you over your difficulties. They count on you, and you can count on them. While you may collect a group of like-minded individuals for support and encouragement, still much of your improvement will depend on practice you do on your own. How do you maintain motivation for hour after hour of such focused practice? One of the best bits of advice is to set things up so that you are constantly seeing concrete signs of improvement, even if it is not always major improvement. Break your long journey into a manageable series of goals and focus on them one at a time—perhaps even giving yourself a small reward each time you reach a goal. There is no reason not to follow your dream. Deliberate practice can open the door to a world of possibilities that you may have been convinced were out of reach. Open that door. Want to know more? 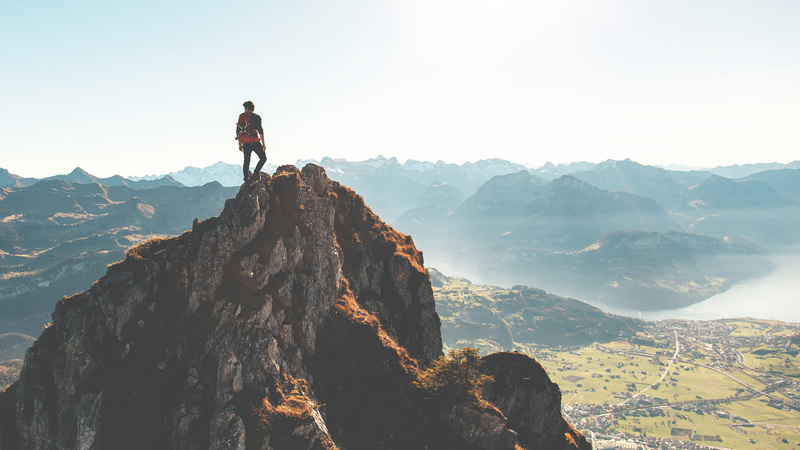 You can read about the cultivation of deliberate practice in Peak: Secrets of the New Science of Expertise by K. Anders Ericsson, Ph.D. and Robert Pool. Copyright ©2016 by K. Anders Ericsson and Robert Pool. Published by Eamon Dolan, an imprint of Houghton Mifflin Harcourt. 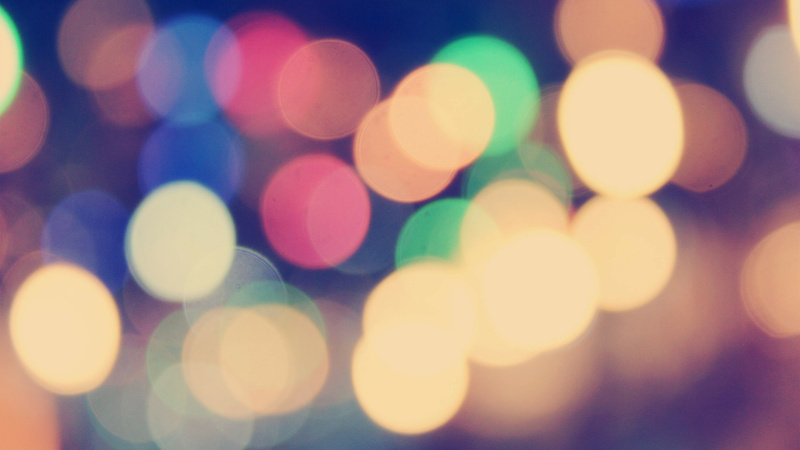 You can also learn more about deliberate practice in Quiet Revolution’s podcast, Quiet: The Power of Introverts with Susan Cain. Anders Ericsson is a Swedish psychologist, Conradi Eminent Scholar, and Professor of Psychology at Florida State University, who is widely recognized as one of the world’s leading theoretical and experimental researchers on expertise. He received his Ph. D. in Psychology from University of Stockholm, Sweden, followed by post-doctoral fellowship at Carnegie-Mellon University. Currently, he studies the cognitive structure of expert performance in domains such as medicine, music, chess, and sports, investigating how expert performers acquire their superior performance through extended deliberate practice. He is a Fellow of the American Psychological Association. Sometimes, I find myself thinking too much. In school, between worksheets and quizzes, there’s always a few minutes that can be filled in a multitude of ways. How to find success through happiness. 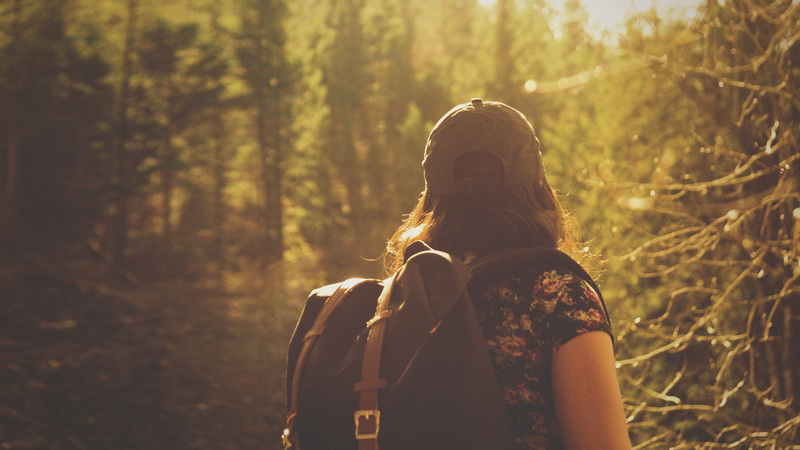 A great tool for assessing your strengths—and then creating a life that draws on them.